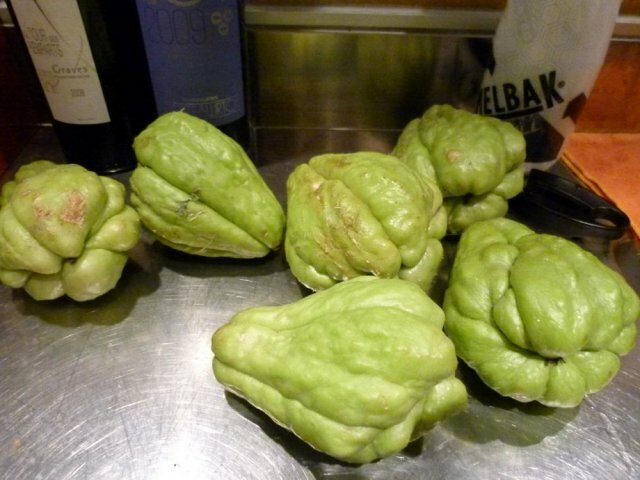 After coming across these atypical vegetables in markets across the Riviera this time of year, we experimented with chayote in many different forms (sautéed, puree, etc.). 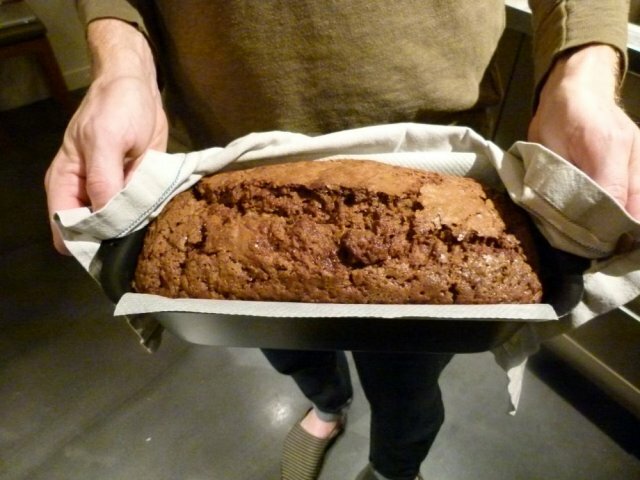 In the end, we wanted to share a bread recipe, akin to the zucchini bread recipe we played with all summer long. 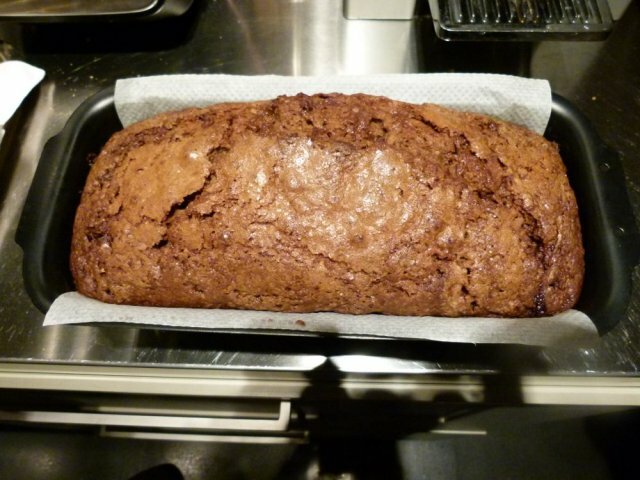 Note to our French readers: Bread such as zucchini and chayote bread, is more akin to what French language cooks refer to as “cake” whereas cake for Americans is a totally different animal (akin to the gâteau). 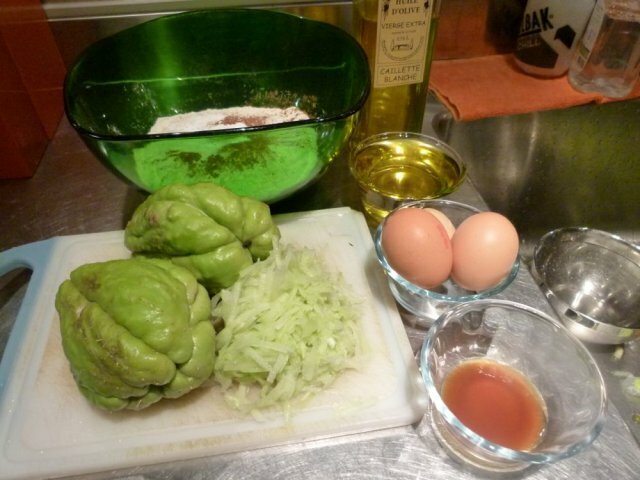 If you can get your hands on chayote, try this one out, it has a softer consistency and taste, but like zucchini bread is super sweet and awesome with morning coffee. Preheat oven to 325°F. Butter and flour two loaf pans. Sift flour, cinnamon, salt, baking soda, and baking powder into a medium size bowl. Whisk sugar, oil, eggs, vanilla, eau de fleurs d’oranges and zest in large bowl to blend. Fold flour mixture into sugar mixture. Add grated chayote and mix well. Pour batter into prepared pans. Sprinkle with remaining teaspoon of sugar. 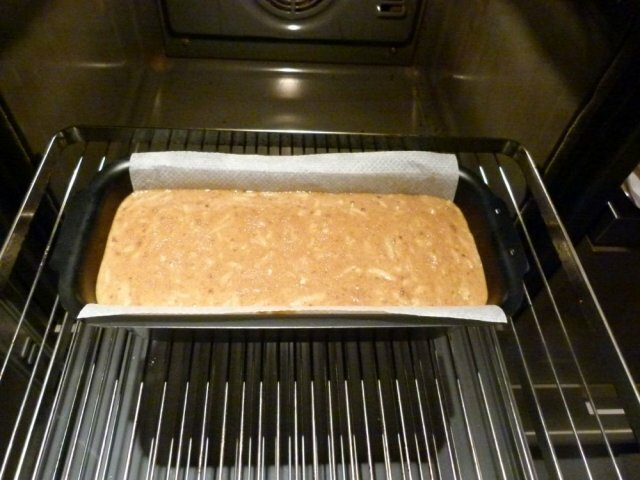 Bake breads until tester inserted into center comes out clean, about 1 hour 15 minutes. Let stand 10 minutes, then turn breads out onto rack and cool completely. great! let us know of any other recipes with chayote that you have made! is eau de fleurs d’oranges the same as orange extract??? can i leave out the orange zest? 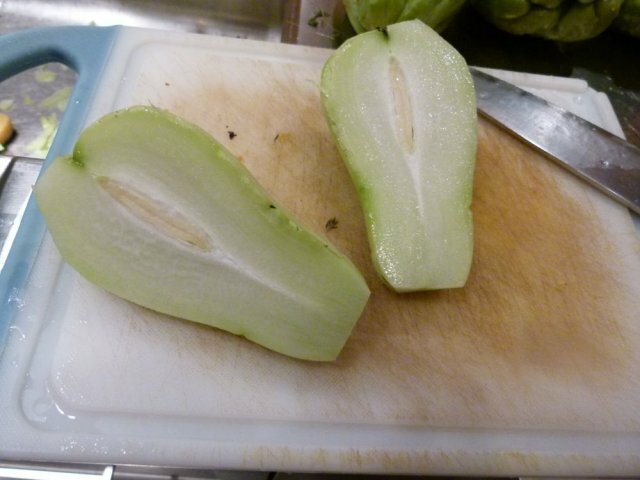 i don’t have some of these things but i do have a lot of chayote and am looking at ways to cook them. orange zest is easy to make, just grate an orange peel without getting the white stuff! It’s delicious, but extremely greasy. I’ll halve the oil the next time.